Get to know us behind the services! 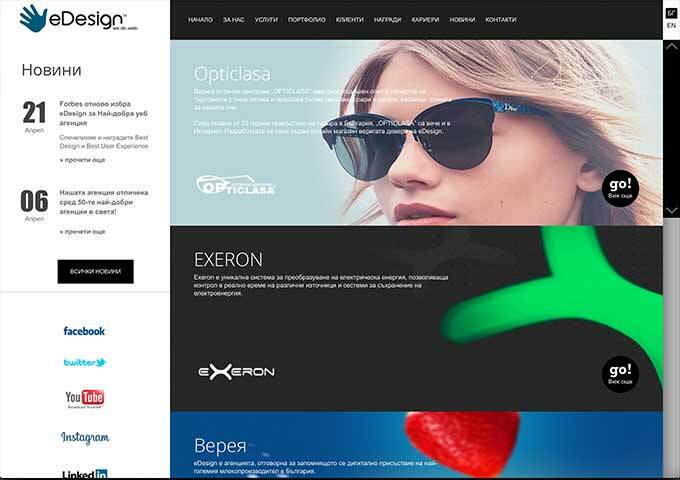 SuperHosting.BG is the largest and the fastest growing hosting company in Bulgaria. We are the most popular choice for a hosting partner in the country – our quality of service, exceptional customer care and 24/7 technical support are the features our customers value the most. We work towards offering a complete solution for your situation, rather than a simple hosting service. We rely on a top-qualified team and leading technical equipment. As we learn every day we work toward applying that knowledge into improving our customers’ experience. We understand the importance of gaining our customers’ trust. We support 24/7 and we work until the issue is done with, always giving our best. We are a customer of someone, too! Treat people like you want to be treated. Simple but true. 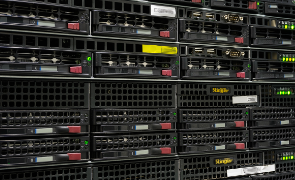 The choice of a strategic hosting partner is essential for your business. We appreciate your trust, work hard to keep our company top of mind as a partner, and are committed to provide you the most value for your money. * We will refund money spent on the hosting service. You will retain the rights of your registered domain with no refund paid. 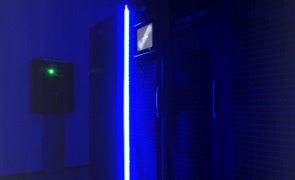 Our servers are collocated in a specialized, highest-class data center of Equinix**. 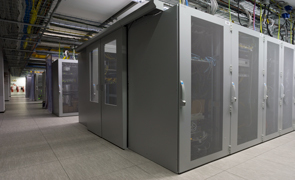 This data center offers complete redundancy (N+1) and physical separation for all power supply systems, air conditioning, connectivity and protection of our technical equipment. * This is a mean value for all servers, for a period of 12 months. Maintenance is not included. ** Equinix is world’s leading provider of premium carrier-neutral data centers, operating facilities in city locations across Europe, America, Australia and Asia. Security is a priority we do not make compromise with. The defense system against DDoS (Distributed Denial of Service) attacks applies to our entire infrastructure so that it keeps all our customers' websites safe all the time. We developed and integrated SH Protect - active security system for all manageable services as we also created a few hundred signatures (rules) that recognize and prevent thousands of malicious activities. Every day we improve the Security system to raise its level of awareness. We guarantee your website's security by taking responsibility that we will remove any malicious code if somehow it gets compromised. We turned our startup into the fastest-growing hosting company in Bulgaria during the past eleven years. Today we own a 44.78% share of the local market. We were founded in 2005, and in a matter of 5 years Superhosting.BG Ltd. was the number one hosting business on the Bulgarian market. We’ve made a couple of acquisitions, in 2007 – DX Bulgaria Ltd., a hosting business (www.dxbg.com), and in 2008 - Internet Corporate Systems (www.icsbg.net). By mid-2014 we already supported more than 80,000 active websites and registered over 60,000 domains for our customers (10% of which are .bg domains). Our customers are large private and public enterprises, government agencies, NGOs, educational institutions, hospitals, small and medium business, and private individuals, among others. We have won many awards over the years, including first place in the Service category at the 2008 International Web Festival in Albena and a special award from BG.Website in 2010 for our overall contribution to the web industry. In the following year we received the Sponsor of the Year Prize at the 2011 Eventex Awards. We are members of the Bulgarian Web Association (BWA), the Bulgarian Association for E-commerce (BAеC), the Interactive Advertising Bureau (IAB) Bulgaria, the UNINET Association, and we participate on the boards of directors of these respective organizations. SuperHosting.BG is Google’s first co-marketing partner in Bulgaria. * The information is based on international ranking (www.hosterstats.info) and is formed on the basis of the representative number of actual hosted domains. The key to our success over the years is our SuperTeam! We believe that Internet has the power to change the future. Be a part of the team that transforms digital ideas into reality and works to ensure a safe home for each web project. Let us grow and succeed together! Let's create value and change the future. Take a look at our job positions and be a part of our Super Team! I have been working with SuperHosting.BG since 2009. After all those years I guess it's safe to say that they do a great job! Support is really fast and competent. They usually react within an hour (no matter if it is during the day or during the night) and they really know their stuff! For the past six years I swapped my job several times but SuperHosting.BG was a real keeper. 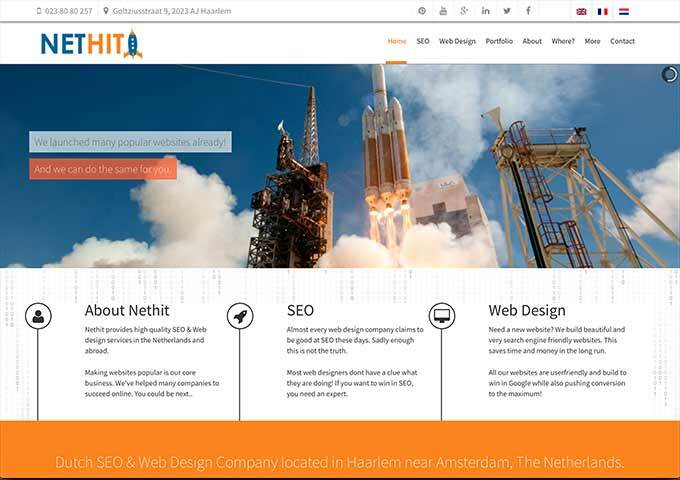 I started my own SEO/Web design company in 2014 and guess where our sites are hosted? Kind of funny how everything has changed so fast but the web hosting remained the same. I would recommend SuperHosting.BG to everyone. Especially if you want to host popular websites at a decent price. Because downtime also means substantial financial loss. Whenever something goes wrong, I can really rely on Superhosting support to help me fix it. My sincere congratulations for them and keep up the good work! we have SuperPartners and friends!